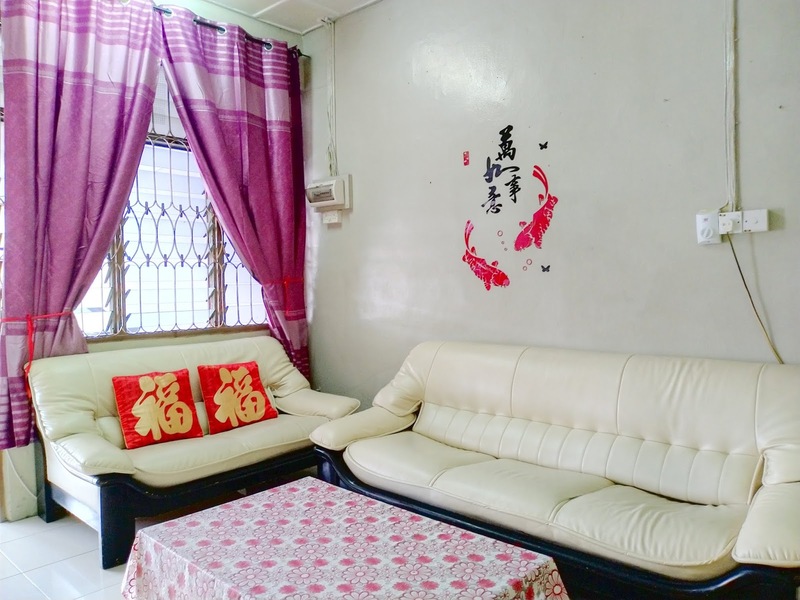 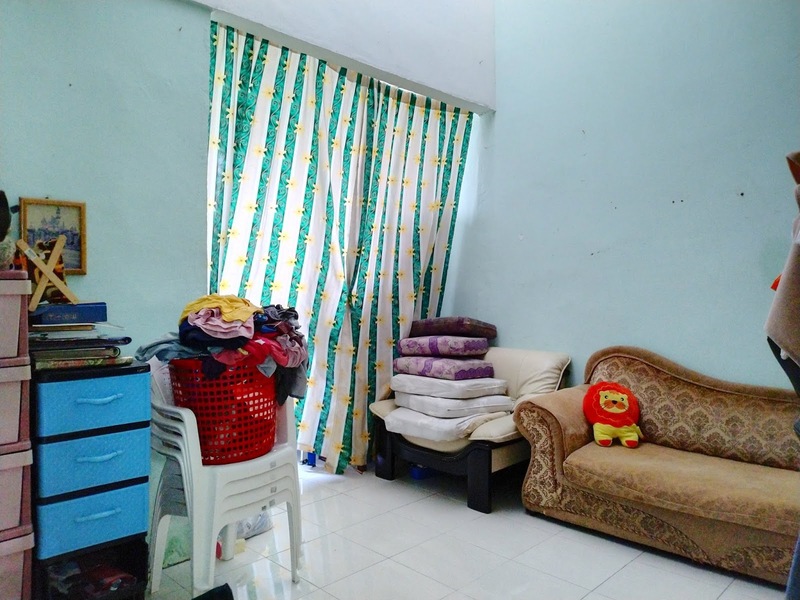 Newly renovated single storey terrace intermediate house for sale at Kubah Ria. 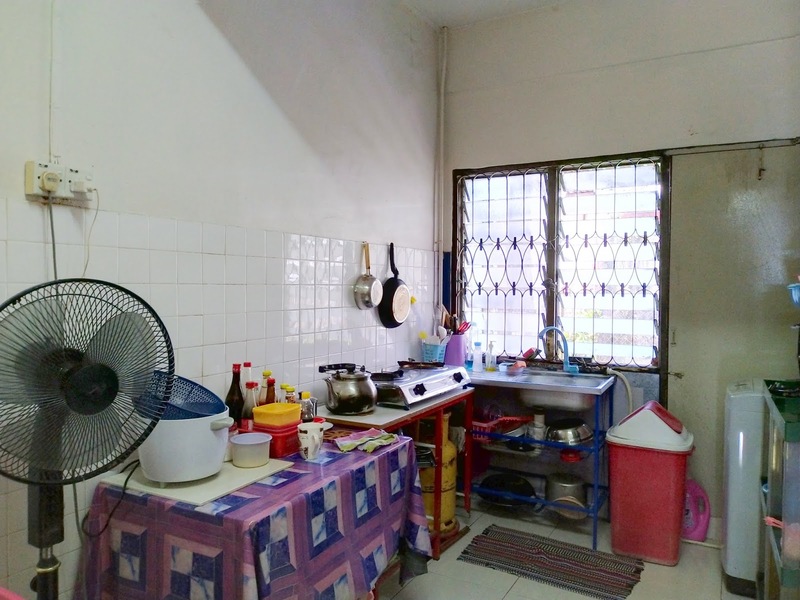 This house is facing south and has 3 bedrooms, 1 bathroom and 1 toilet. 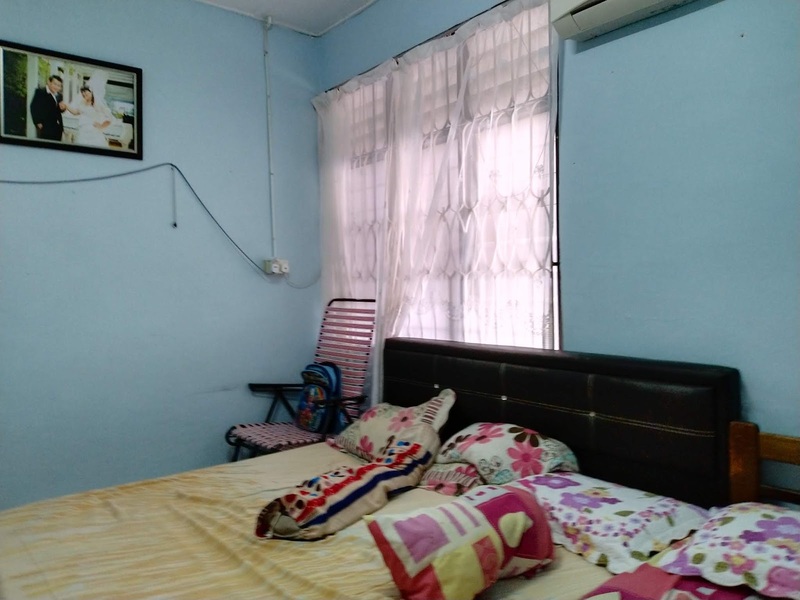 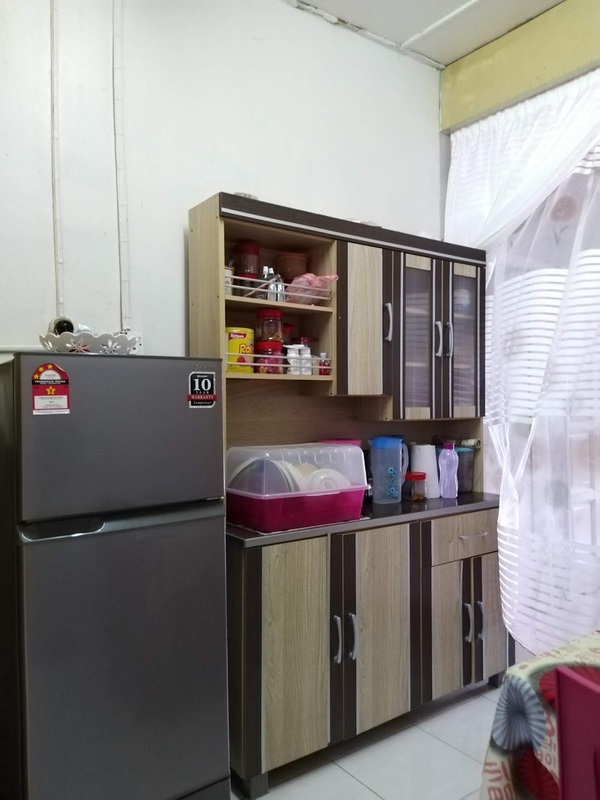 It is very near to Satok and Petra Jaya commercial centre and ideal for people working around this areas.